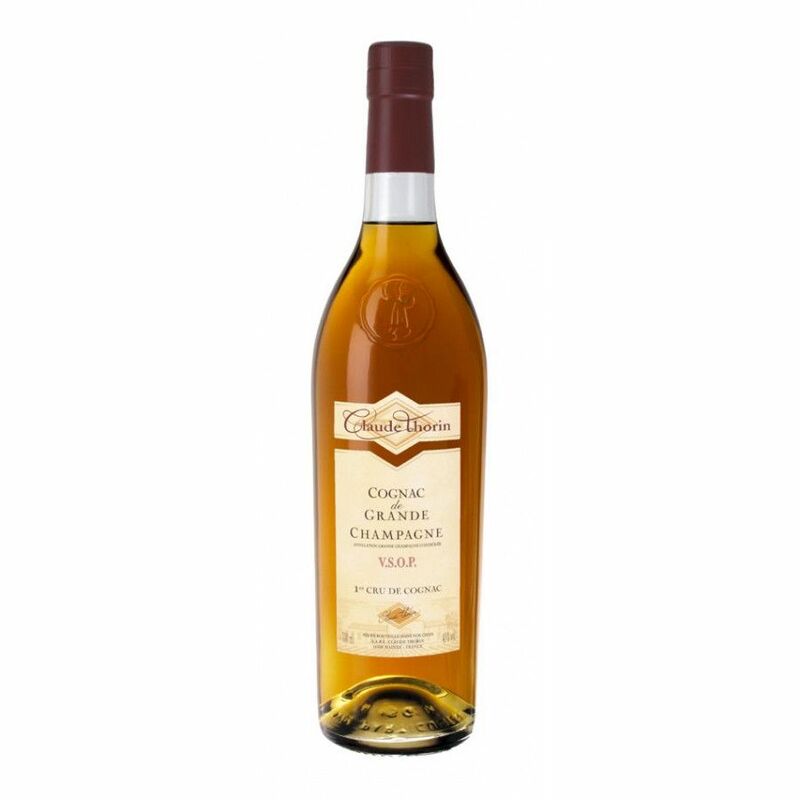 Claude Thorin VSOP de Grande Champagne 1er Cru Cognac offers great value for money for this quality of cognac. A round, mellow taste with flavors of fruit, prunes, and tangs of wood. Great neat as a digestif, or over ice as an aperitif.